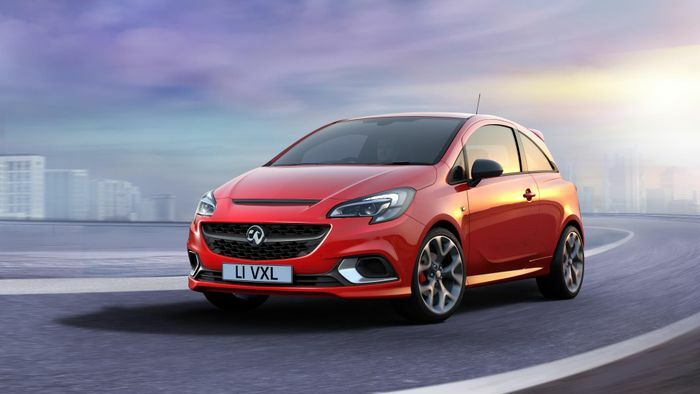 The Vauxhall Corsa is not a bad car. The problem is, it’s not a brilliant one either. And being just ‘fine’ in today’s car market doesn’t quite cut it. Against all odds, the Corsa E managed to be the third best-selling car in the UK last year, but it still sold only just over half the volume of the new and fancy Ford Fiesta, and sales were down Europe-wide compared to 2017. Thankfully, for the sixth-generation ‘Corsa F’ - teased in this new image - there’s going to be a big revamp. Since PSA now owns Opel, the new Corsa will be based on the same platform due to be used by the next Peugeot 208. And for the first time ever, there’ll be an all-electric version, giving the car a trump card against its arch Ford rival. 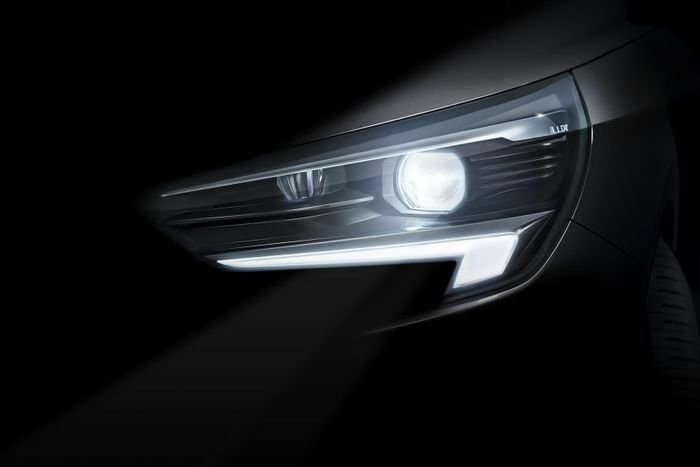 Another thing you won’t find on a Fiesta but will on the sixth-gen Corsa is adaptive beam LED headlights. 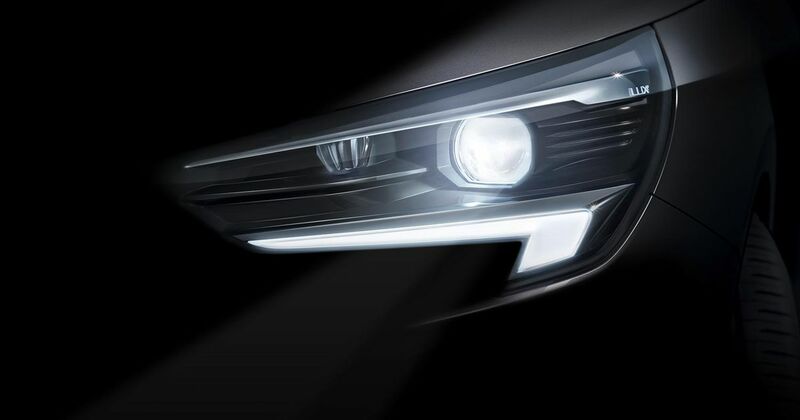 Opel claims their arrival will be a segment first. We can expect to see the car in full later in the year.